Discover Krka National Park, famous for its 17 amazing waterfalls and surrounded by untouched nature. 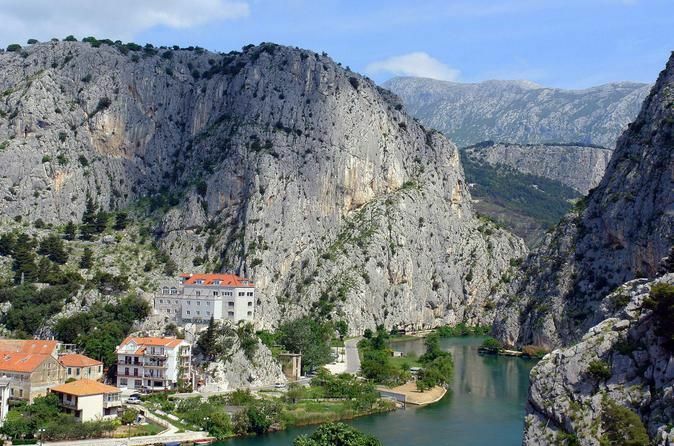 Take a scenic boat ride in the National Park and wander around one of the most beautiful waterfalls in Europe and walk on a spectacular trial across small lakes and islands. You can even swim near the waterfalls. 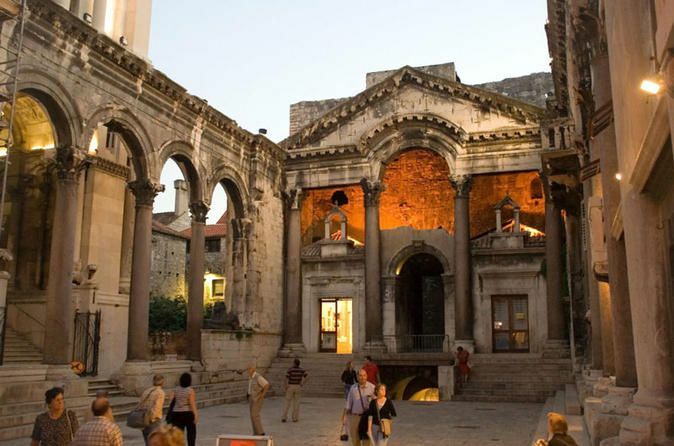 Next, stop in the coastal town of Sibenik and visit the Jewel of the Dalmatian coast, St. Jacob's Cathedral, which is included in the UNESCO World Heritage List. Your private guide will meet you at the pier to begin your trip to Krka National Park. Your first stop is an small village where you will see old water mills, rollers and a weaver's workshop. Next you will enjoy a walk through the park to see many of the smaller waterfalls which lead into the largest of them. Take a scenic boat ride into the park and walk along amazing trials across small lakes and islands. The trials are wide and flat. During your free time, there is a chance to swim near the waterfalls, if you wish. Next, travel to Sibenik, one of the most beautiful towns in Dalmatia. The most famous building in Sibenik is Cathedral of St. James, which is the most significant architectural achievement of the 15th and 16th century on Croatian soil. 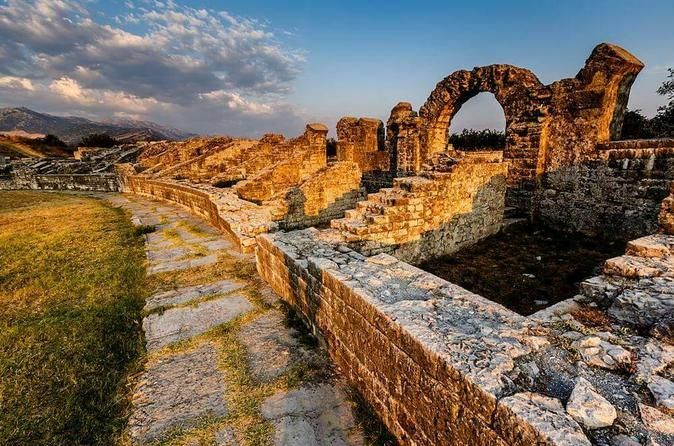 Due to its exceptional value in 2000, it was included in the UNESCO list of world cultural heritage.